Let us take care of everything: we pick you up in the morning, help plan your day, take you to lunch and drop you off after a great day on the slopes. All you need to do is enjoy the excitement! There’s no better feeling than mastering new skills and taking your snowsports to the next level. Private lessons are tailored for you and up to four friends, ensuring you achieve your goals. Where else in the world can you get stunning mountains, perfect snow and views of the sea all in one place? Situated in the northern Japanese island of Hokkaido, the resort town of Niseko is a place you will never forget, not only for its natural beauty and perfect snow, but also for its luxury accommodation and chilled out atmosphere. Every member of our team is hand-picked, highly-qualified and totally dedicated to providing the best experience you can have. 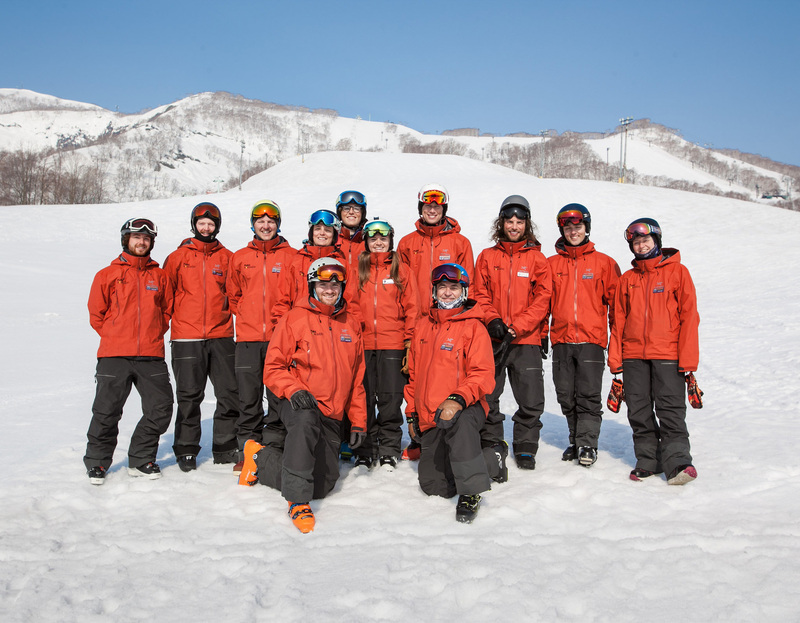 Thinking about coming to Niseko? Fill out the form to find out what we can do to create your unforgettable experience. Start organising your trip today! Enter your details below and one of our team will give you a call back to help you organise a trip of a lifetime.